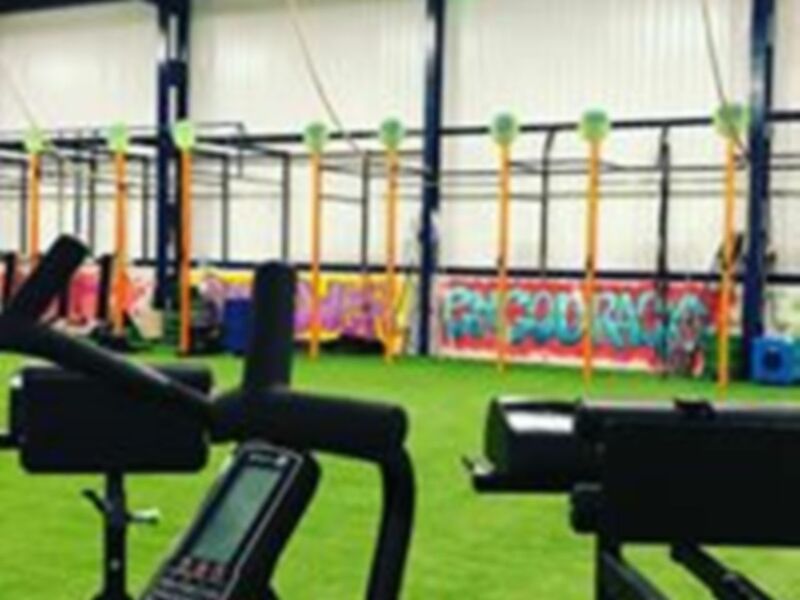 Welcome to the Wirral’s biggest independent gym - EmpoweredFit. 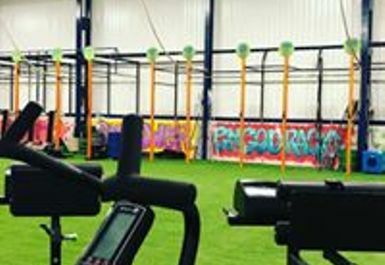 The gym CH49 has a family feel and fits all people wanting a workout. 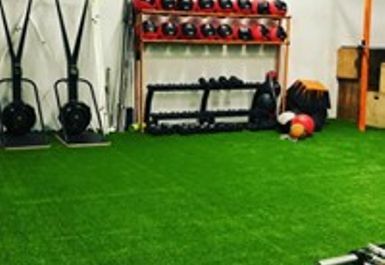 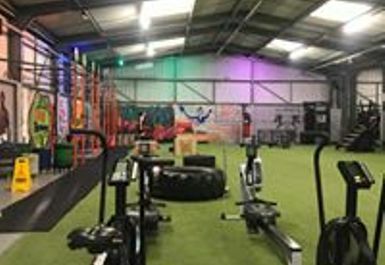 They have state of the art equipment including 16 squat racks, cardio and resistance machines, a deadlift proof floor and a huge functional area with hammers, kettlebells, tyres and much more. 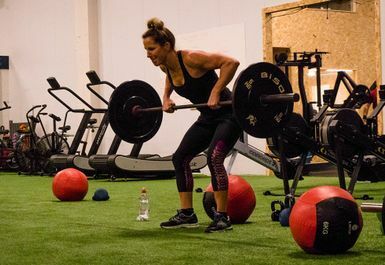 They also have a huge free weight section with 40 Olympic barbells, not to mention an onsite cafe serving coffee, smoothies, pancakes, lunch all day and much more! 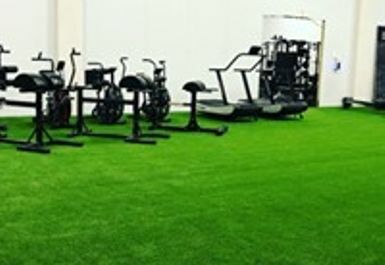 The gym is based on Arrow Brook Road just a five minute drive to the centre of the Wirral.